Thinking of moving to the Mile High City? 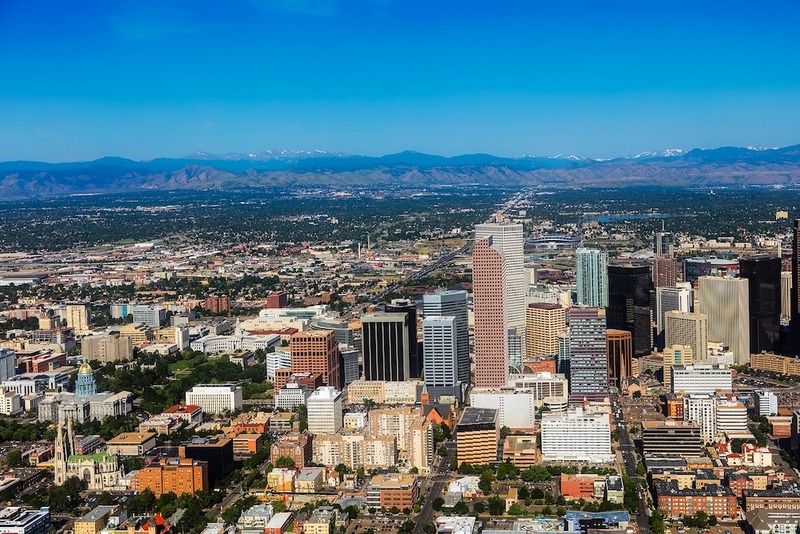 Denver is a good catch, with its amazing outdoor activities, gigantic, well-connected airport, and big downtown (the 10th biggest in the nation!) U.S. News and World Report named Denver as the 3rd best place to live in 2018. 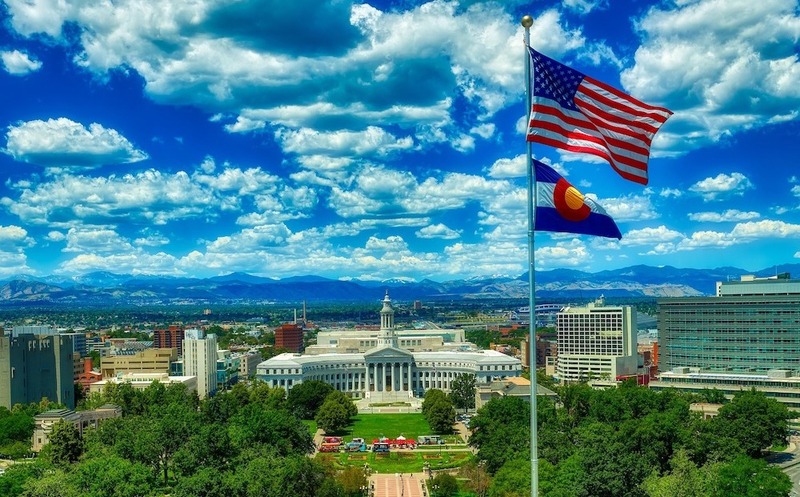 However, there’s some stuff you probably hadn’t thought of yet, and that’s why we’ve come up with this list of the good and the bad things you should know before moving to Denver. Did you know that Denver collects more money per capita for the arts than any other US city? The city has a self-imposed tax that takes a tenth of a cent for the arts and raises about $40 million a year that the city distributes to over 300 art centers and organizations. 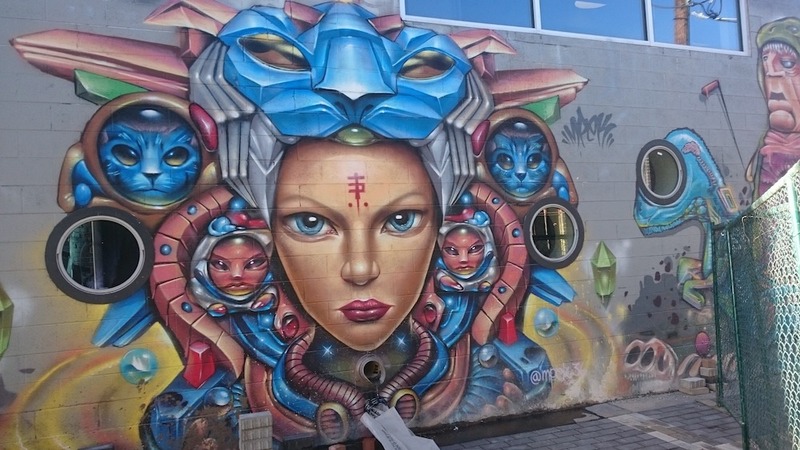 The best neighborhoods to check out the street art scene are RiNO and Sante Fe Arts District. Every first Friday of the month is theSante Fe Art walk, where you can check out hundreds of artists in galleries, co-ops, and on the streets. With live music available every day of the week and famous venues like Red Rocks(an amazing outdoor amphitheater) and Lost Lake(a throwback themed dive bar featuring local acts), you really can’t complain. In the summer, City Park’s Summer Jazz Series puts on ten free shows. Not at the same time though. The city’s good-hearted nonprofit restaurant,SAME Cafe, offers no set menu and no set prices. The healthy, organic menu changes on what’s available that day and customers are encouraged to pay by donating time, money, or produce. To get the beer you’ll have to head down to the Coors Brewery in Golden and do a tour. It won’t be the nice craft beer that the rest of the city sells, but it will be free. And anyway, as the largest single-site brewing facility in the world, you’re in for an impressive walk-around. With around 80 (the numbers are always changing) craft microbreweries open in Denver, you’ll be spoiled for choice. Check outColorado Brewery List for a comprehensive map and list of all the microbreweries in town. The Colorado Sun recommends Denver’s Cerebral and Bierstadt Lagerhaus, noting them as two of the best breweries in the entire state. These collections of food stalls with cuisine from around the globe are popular around the city, with the most notable ones beingAvanti (the oldest and with a stunning view of the downtown skyline), Stanley Market Place(the biggest variety with over 50 vendors), and the ever-cool Zepellin Station(centered around the ever cool Kiss + Ride bar). Denver enjoys 300 days of sunshine a year. With generally temperate weather throughout the year, you’ll be able to enjoy a walk outside in the city almost year round. The coldest months are Dec-Feb, with highs in the 50s and lows in the 20s (F). It does snow quite a bit, but it usually falls in big storms and melts quickly. In the summer, expect highs in the low 90s and nighttime temps around 60 degrees F.
Denver’s skyline drop back is the Rocky Mountains and it has plenty of beautiful parks. This sets the scene for some amazing photo-ops around the city.Denver.org recommends Confluence Park, Denver Art Museum, and the Colorado State Capitol building as the best places to capture shots. 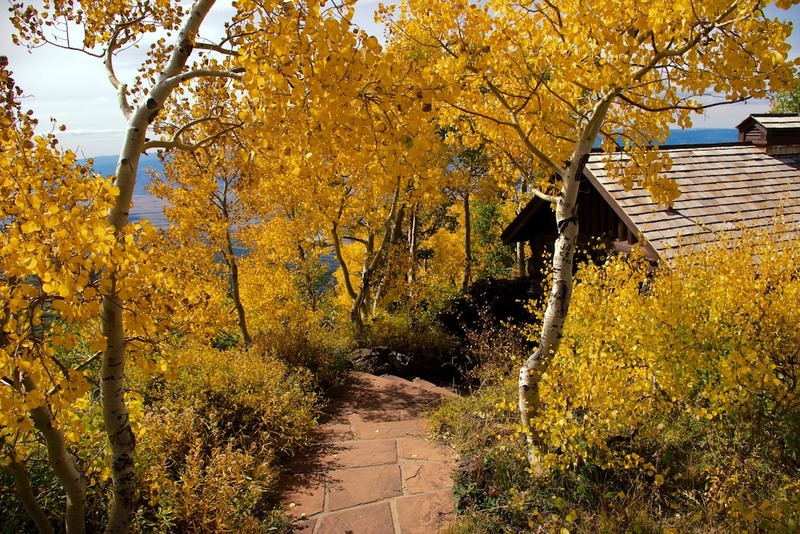 Other amazing park spots to enjoy walks, runs, and bikes include Washington Park, City Park, and Cherry Creek Bike Path. Smokers, light one up because Colorado was the first state to legalize marijuana. However, public consumption of marijuana is still illegal, so you won’t smell it on the streets and it won’t impact you much if you’re a non-pot-smoker. Note that it’s not a right to smoke and employers can still drug test and fire employees if they refuse or fail their drug tests. Denver is not known as a ‘dangerous’ city, but from 2007 to 2017, the city saw a 46.3% rise in the violent crime rate. It also has quite a big homeless population. However, the average violent crime rate of 5.85 crimes committed per 1000 residents is still lower than the national average of 7.83 in the nation’s largest cities. Overall, Denver is an amazing place to consider moving to, especially if you’re an avid outdoors person. The upsides of living in such a diverse and stunning landscape far outway the negatives. However, if you’re feeling a little skeptical about the traffic, higher prices, and crime consider Denver’s smaller neighbor, Colorado Springs (U.S. News and World Report‘s 2nd best place to live in 2018). The world’s largest set of dinosaur tracks(13,000 steps over a quarter mile), is just a 3-hour drive Southeast of Denver in Picketwire Canyonlands. Here, you can see ancient Native American rock art and go hiking, horseback riding and biking. Also, check out Morrison Fossil Area National Natural Landmark, located just west of Denver and home to Dinosaur Ridge, where you can see some of the most famous preserved dinosaur tracks in the world. 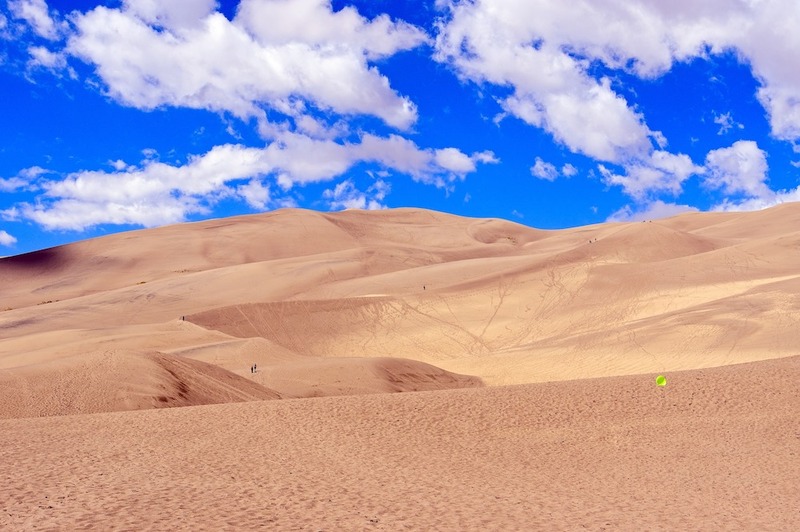 The tallest sand dune in the country, Star Dune, is in Great Sand Dunes National Park, a four-hour drive south of Denver. Here, you can go sledding in the middle of the summer, see the milky way spread out across the desert sky, and camp in the sand. The world’s largest flat top mountain,Grand Mesa, is located 5 hours west of Denver and has over 300 lakes in the vicinity. It’s a great spot for hiking, camping, hunting, and fishing. We should also probably note Vail, Aspen, and Breckenridge, all home to some of the best snowboarding and skiing on the planet. 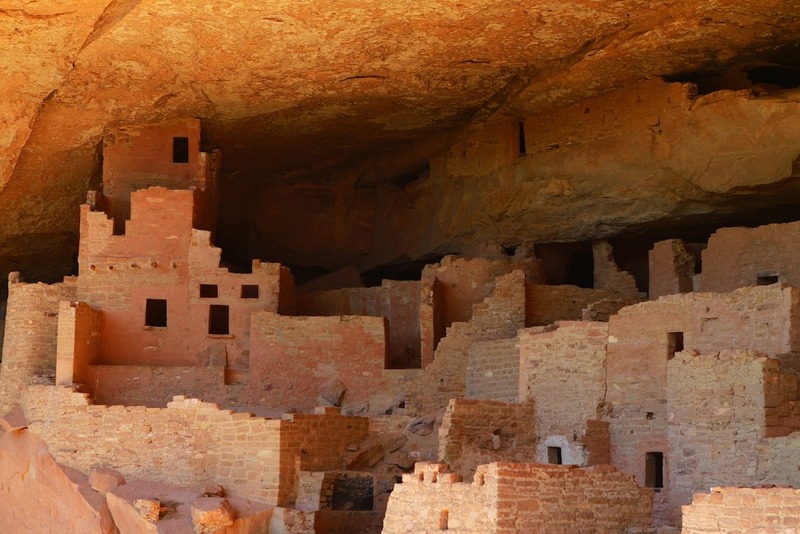 One of the richest archaeological sites in the world, Mesa Verde National Park, is located 370 miles southwest of Denver. It has more than 4,000 protected areas, with sites dating back to 1,300 A.D.
Well, this is not necessarily bad, but no one really likes to talk about tax. The income tax is 4.63% in Colorado, no matter what you make. This is pretty much the median of the United States tax rates, for comparison. Sales taxes are a bit above average at around 8.31% (Colorado state tax 2.9% + Denver tax rate 4.31% + sometimes applicable special rate 1.1%), while property taxes are below average. Visit this site to calculate your specific rates. Denver is again the median of the nation with respects to cost of living. It’s still much cheaper than places like Chicago, Boston, or New York but more expensive than many of the big cities in Texas. Housing prices in Denver are climbing quickly, with the median price for a house at $320,000. For renters, expect to pay around $1,220 for a 1-bedroom and $1,529 for a 2-bedroom. Whether you’re headed downtown to get to work or to the mountains for a weekend getaway, traffic is a growing problem in Denver. It’s not unusual for ski-goers to get stuck in traffic for 5+ hours on the way to the mountains just a mere 75 miles away. Due to Denver’s rapid growth, the city itself often gets congested around rush hours. Due to the high altitude (it really is a mile above sea-level), the air is thinner in Denver. When you first arrive, you’ll notice yourself getting out of breath easily. Luckily, it doesn’t take too long to adjust, and after a while, you’ll only notice it when going up the stairs or when you’re out on a run. Unfortunately, it will always be easier to get dehydrated in the mile-high city, so make sure to drink extra water and pace yourself when drinking alcohol. Also, you’ll always have to boil your pasta for a little longer, as water’s boiling point will be a bit higher at those heights! Sun protection is also a concern for Denver residents. You’ll need to lather up when going for a walk and probably will need to reach for your chapstick more often. Denver has a local and regional light rail system and bus system to serve its residents. Expect to pay $3 per ride locally, and $5 per ride regionally on the light rail. Downtown, there are numerous free shuttles to get around too. Overall, the city is well connected and you can get almost anywhere on public transit, with the added bonus of bypassing the traffic.